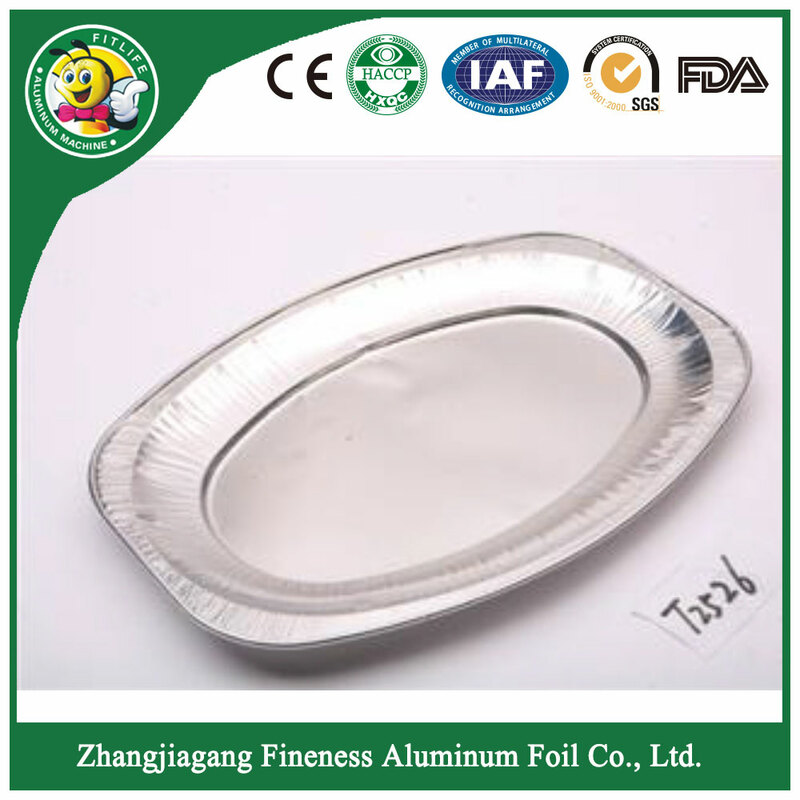 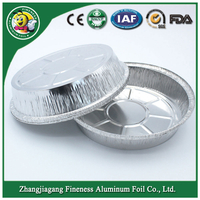 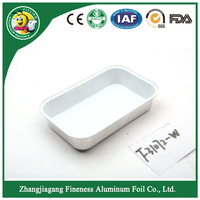 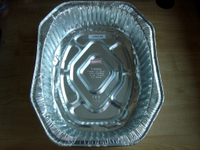 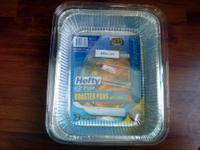 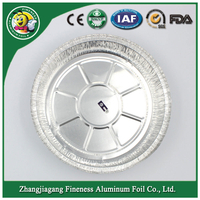 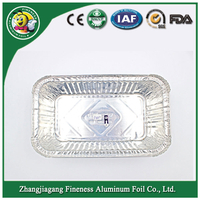 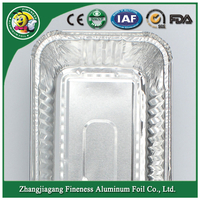 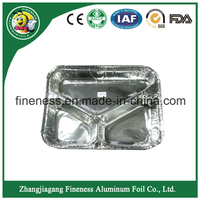 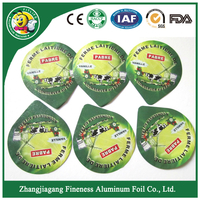 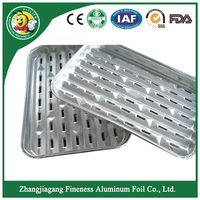 Aluminium foil container is used in family banquet and the package of food-related industries such as airline snack, western-style pastry baking, with the shape and size favored by the customer. 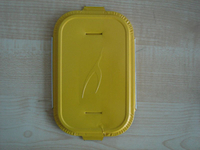 We can accord your requirment to design your products. Fineness always give you the best products.